After carrying out thorough research and testing of different Smartwatches, it is certain that the Samsung Gear S3 Frontier watch stands as the best Smartwatch for Teens. 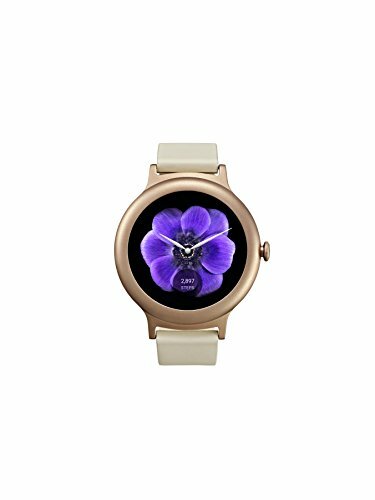 We love this watch because it is water resistant, durable, support Google Play store, has amazing battery life and great touch sensitivity. Also, the brand offers an item that will meet the demands of young adults at school, workouts or play. As you should know, Smartwatch help people of all ages monitor their activities and help them live a healthy life. For this reason, this will be a great accessory for teens as it can help them stay stylish and keep fit as well. Choosing the best smartwatch for teens can be pretty difficult due to a large number of wearable gadgets available in online stores. But it would be easier if you could choose from a carefully selected list. Now let’s check out some of the best smartwatches to buy. 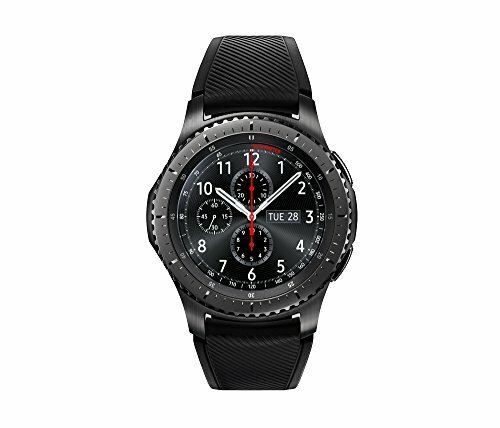 First on our list is the Samsung Gear S3 Frontier. This watch comes from a brand which offers excellent products and services. Also, it has a sporty flair with other features that make it the best smartwatch under $200. The Samsung Gear S3 Frontier sports a display with watch face surrounded by a steel bezel. You can view your apps and notifications by twisting that part of the device. You can connect the watch via Bluetooth to easily make calls and send text messages with the smartwatch. A built-in speaker and microphone allow you to make these calls smoothly. Apart from the above features, the smartwatch supports tech that will enable you to make payments. Are you looking for the best smartwatch for teens? Try this smartwatch since it’s a great fit for active young adults. It even has a solid build which withstands falls, extreme heat and cold; dust and water spills. Thanks to its Touch Sensitivity you can access the smartwatch with gloved or wet hands. On the product, you can find a battery that lasts as much as 3-4 days on a single charge. This makes it a good fit especially for teens that are busy with various activities including school work. Overall, the main reason we love this device is that it lets its users make calls, play music, monitor fitness goals, and send emails. The ability to pay for goods and services via Samsung Pay also amazes us. You can enjoy all these services without your phone nearby. Although the Samsung Gear S3 Frontier looks like the best smartwatch for Andriod devices, it has a few issues. For instance, the smartwatch feels bulky on the wrist, and it comes at a pretty high price. Still looking for the best smartwatch to buy? 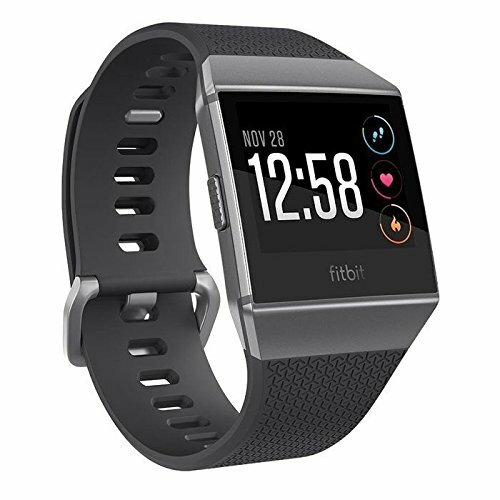 Check out the Fitbit Ionic Smartwatch. This device offers screen which guides you during your workout sessions. It even suggests better routines based on your feedback. The Fitbit Iconic can store more than 300 songs and save tracks from Pandora. Also, the device has built-in GPS and GLONASS which offers real-time stats. You can also use the watch to monitor your heart rate, sleep and the calories burnt. It even supports payments via NFC. All these features are supported by a battery that lasts for at least four days on a single charge. This watch stands as a great addition to any outfit. However, the interface responds slowly. It also supports fewer apps than other models. Next on our list is the LG Watch Style. This smartwatch has features which make it possibly the best smartwatch for teenage girls. Now let’s look at the specs. First, it supports technology that works with both Andriod and iOS devices. Next, it offers a 42.3 mm stainless steel casing and a strap made from genuine leather. These features provide a slim and trendy design making it a double as a perfect fashion item. If you want to take a shower, you don’t need to take off this watch. The reason is that it’s water resistance. It also supports inbuilt Google assistant which you can access by saying “Ok Google” or holding the power button. This smartwatch is available in three colors including pink which teenage girls will love. Even if this watch deserves a place on our best smartwatch for teens, it has some cons. First, the smartwatch is waterproof, but it’s not recommended for swimming. Next, it does not support many apps and services including Google Play. It also has poor battery life. This smartwatch has a body made from stainless steel and a bracelet of rubber and leather. It’s also available in classic and sport variants. 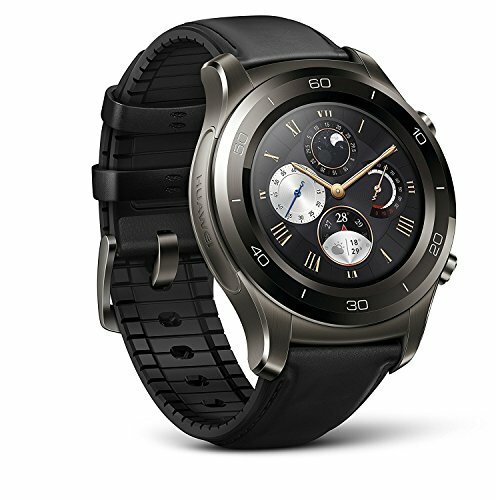 You can purchase the Huawei Watch 2 in Classic Gray, Sports Gray, Sport Black, Classic Brown, Carbon Black, Concrete Gray. The wristbands are available in either Titanium Gray Black Strap or Titanium Gray Brown Strap. With its built-in workout coach, the Huawei Watch 2 gives users real-time guidance and workout data. Unlike some products on our review, this smartwatch works with a large number of apps. You can also use the watch to access your notifications, monitor your heart rate, play music and enjoy live GPS mapping. Finally, this item is perfect for teens who want something stylish with great features. With its technology and durable materials, the Huawei Watch 2 will make your outfit pop at school or play. The Huawei Watch 2 is a beautiful watch, but its fitness sensors give inaccurate results. Also, its workout data does not sync while there are unconfirmed reports that some units of the watch do not support LTE. The Pebble 2+ offers a black and white ePaper liquid crystal screen. Even in the brightest light, its LED backlight allows you to access its functions and numerous apps for fitness, games, and health. The Pebble 2+ smartwatch also comes with an interesting Sleep Tracking and Recovering option. This feature allows you to study your sleeping cycle. It also measures your sleep patterns and sets up vibrating smart alarms to wake at your assigned time. Pebble 2+ can serve as a personal fitness tracker as it can track and monitor your steps, runs, calories and other forms of physical activity. The watch also has a built-in round the clock heart rate monitor which measures your pulse automatically. With this smartwatch, you can even access your notifications, alert, text, calls, and snaps on the go. The watch also allows you to reply to all messages quickly. The watch also supports voice control via its microphone and voice dictation. These features make recording voice notes and replying calls possible you can play music on this product during your workouts. The smartwatch is water resistant of up to 30m and it has a battery that lasts for seven days on a full charge – which means you don’t have to worry about a low battery especially when you forget to take the charging cable along on a trip. The Pebble 2+ is available in 4 colors and works with Andriod and iOS devices. If you are looking for the best smartwatch for Andriod or iOS, you can try the Pebble 2+. But this product has some cons. For example, it has limited water resistance and brightness. Some users also found that the watch does not last as long as promised. Furthermore, it offers user apps which are difficult to use. If you want to buy a new smartwatch for a young adult, you need to consider some factors. Such factors include the reason for purchasing the watch -which is to help your teen stay healthy and fit. Now let’s go into details about what to expect in a good smartwatch. As explained earlier, you should consider the health features before you buy a smartwatch. Such features help monitor activity such as steps taken, sleep patterns, active minutes and distance covered. You can also perform sport tracking during activities such as running, biking, dancing, and jogging. However one of the essential health features of a smartwatch is heart rate tracking. It’s important a smartwatch for a teen has long battery life. For instance, if you purchased a smartwatch for a young adult, they become excited. However once the battery becomes low after little use, they lose interest in the item. This means you should purchase a watch with a battery that lasts as long as 2 to 3 days. Smart features come as another option to consider before you buy a smartwatch for a young adult. These include music storage, call and app notifications, online payments and calendar alerts. Also with these features, you can operate your phone without having it close by. Thus even if your phone is at home and during your morning run, you can still view your notifications, texts, and calendar alerts. You can also reply or ignore these messages and even phone calls. Smartwatches are now essential devices to stay connected with your business and personal. They have also become essential tools for teenagers to keep fit and perform other functions. With this article, we have shown you some of the best smartwatches to buy for teenage boys and girls. We would like to know your choice of the watches mentioned above. However, we want to add that since your teen might not be old enough to take care of the smartwatch properly, you should try to keep the product safe from damage.